This Financial District bar from Sean Muldoon and Jack McGarry keeps winning all sorts of international cocktail and bar awards. Pop-in for a boilermaker after work, or settle in for the evening with one of the seasonal cocktails or a bottle of the homemade punch to split with friends. Sean Muldoon and Jack McGarry struck gold a second time when they opened this Battery Park City bar with a post-Cuba during prohibition theme. A 50-page menu book will feel daunting on a first visit, but it’s broken into five sections that include highball, punches, sours, old-fashioneds, and cocktails so it’s more manageable. A lot of the hits are under punches, with options like the Nacional — a blend of Rum, French Bitters, apricot, banana, pineapple, lime, and yuzu.. 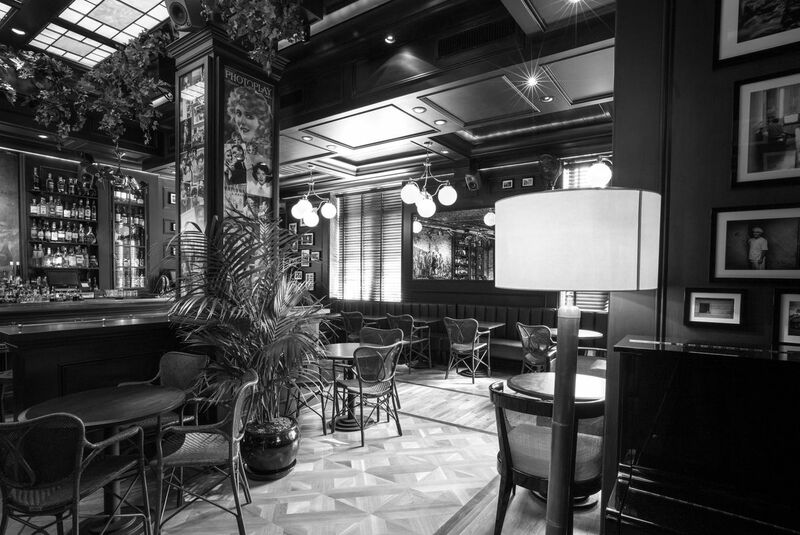 When Milk & Honey moved to the Flatiron District, two veterans of that bar, Sam Ross and Michael McIlroy, opened this cocktail lounge in its original home. They nixed the reservations-only system but kept the practice of making bespoke cocktails. With its dim lighting and intimate vibe, this is a great place to go at the beginning or end of the night. When Nitecap moved a few blocks down on Rivington last summer, the cocktail bar unveiled it’s larger but equally charming digs, and an entrance that’s much easier to find. Like any good cocktail bar, the menu here is broken into helpful categories like go-to goodness (a list of crushable quenchers), and nitecaps, for when sipping something strong is in order. 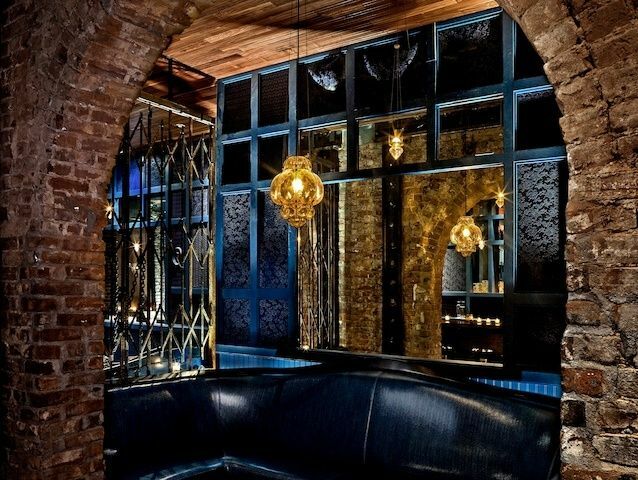 Pegu Club has a hyper-stylized space that adheres to a very specific theme: a British colonial officer’s club in Burma, in the late 19th century. But the real reason to visit this bar is to sample the drinks created by its lauded bartenders, continuously turning out major stars of the modern cocktail universe. 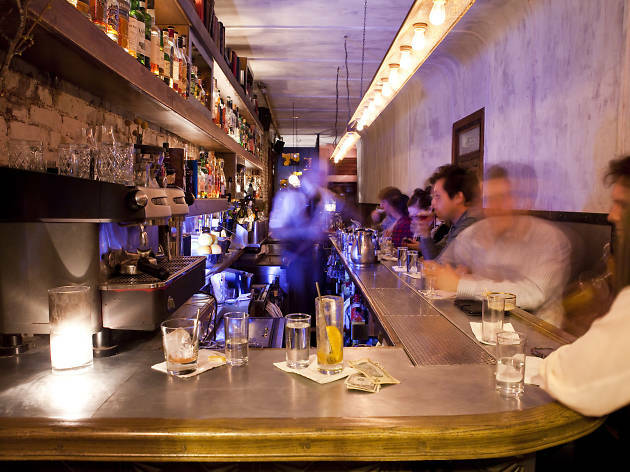 Drinks at Pegu Club are complex and precisely made, but easy to enjoy. Start the evening here with the Gin-Gin Mule, which includes homemade ginger beer. Death + Co. is a dark, warm, comfortable place to enjoy a sophisticated cocktail. The menu at this influential bar includes punches, julpes, drinks made with Spanish spirits, and plenty of whiskey-based cocktails. 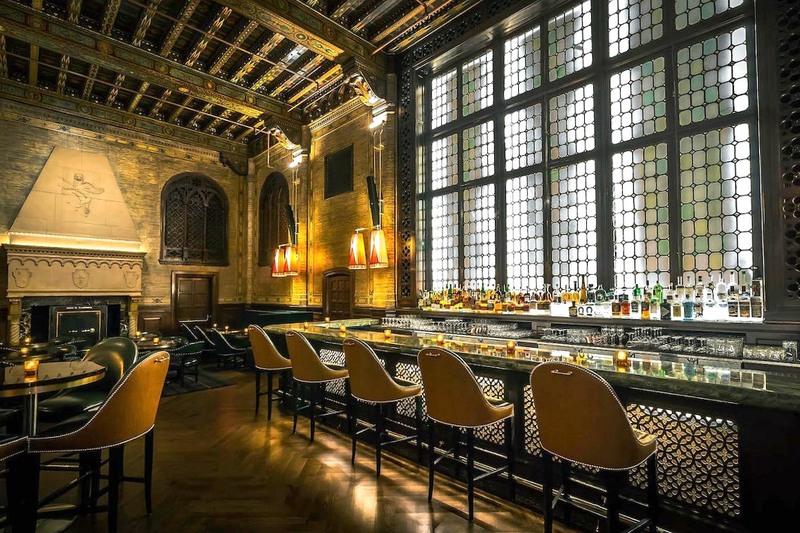 One of the classic New York drinking establishments, the Campbell Apartment is located inside another city icon—Grand Central Terminal. It was formerly home to the offices of American financier John W. Campbell, but after his death in 1957, it served as a storage closet for transit police as well as a small jail before falling into disrepair. In 1999 the grand space was restored to its former glory, and now houses a chic cocktail bar. The French crystal company’s hospitality endeavor includes a stunning red bar designed by Paris-based firm Gilles & Boissier. The focal point of the space is the three custom-made crystal chandeliers that hang from the lofty arched ceiling. While you’re here, also visit the bar at the hotel’s elegant Chevalier restaurant, which features a lighter, more pared-down aesthetic. Inspired by the British colonial era of Southeast Asia, this azure-walled, wood-clad den in NoHo was devised by hospitality firm AvroKo. 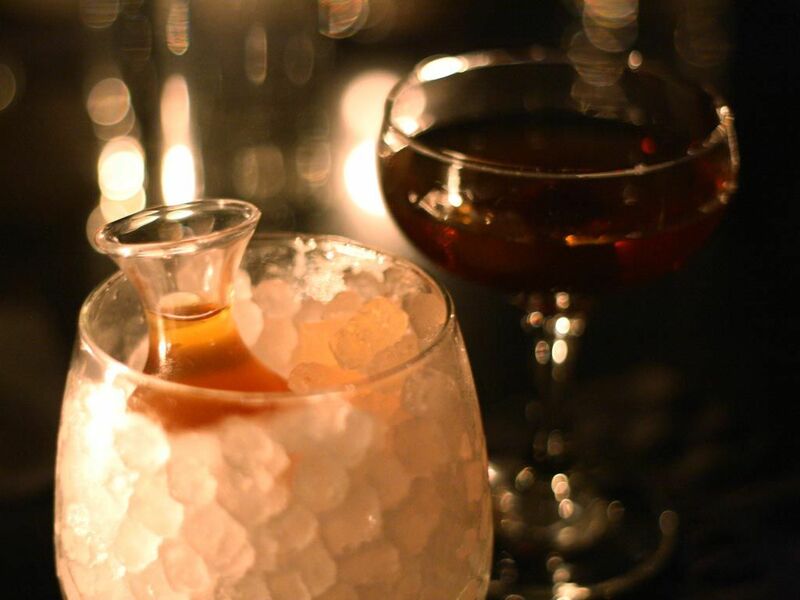 Its menu focuses on gin, which 18th-century Londoners nicknamed Madam Geneva. The intimate space, designed by Wilkinson Architects, is simple and refined, with dark floors, walls, and ceilings and warm wood bar lit at night with a golden glow. Goto has crafted a list of eye-opening cocktails highlighting Japanese flavors and spanning all tastes. 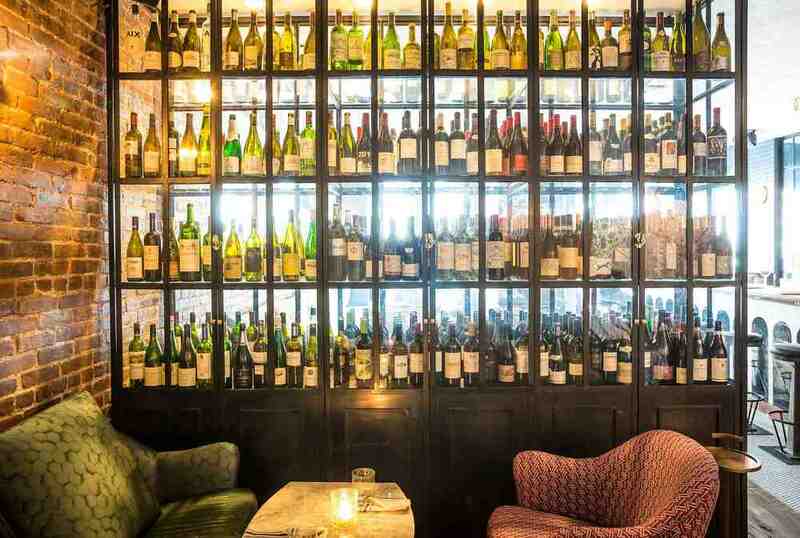 An outpost of the popular Paris bar, La Compagnie in SoHo is a low-key spot to indulge in its wide selection of French wines. The space blends rustic elements, like unfinished wood and exposed brick, with brightly upholstered modern furniture. 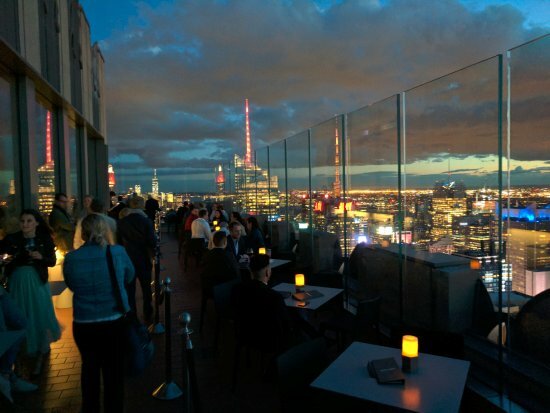 Set atop 30 Rockefeller Plaza, Bar SixtyFive is the lounge component of the recently reopened Rainbow Room. Modern furnishings sit beneath a geometric ceiling, and a wraparound terrace provides excellent views from the Empire State Building to Central Park. See you in August, our love NYC!